Four of the region's most powerful development companies are joining forces to launch one of the largest office, housing, and retail projects in Anne Arundel County. Somerset Construction Co. of Bethesda, Corporate Office Properties Trust of Columbia, Bozzuto Development Co. of Greenbelt, and Toll Brothers Inc. of Horsham, PA, are teaming up to build about two million square feet of office space, 500 apartments, 440 homes, 300,000 square feet of retail space, and two hotels near Arundel Mills Mall. The 280-acre site, owned by Somerset Construction, is near the intersection of Baltimore-Washington Parkway and MD 175. Mike Caruthers, president of Somerset Construction, said the company will maintain ownership of the massive swath of land but has enlisted development partners to complete the project -- called ArundelPreserve -- over the next 10 to 12 years. Now in the planning stages and awaiting permits, the project is expected to get underway this summer with the construction of the apartments, he said. Although the Bozzuto Co. estimated its residential complex will cost about $55 million to build, Caruthers said he was unsure about a total cost for the overall development. 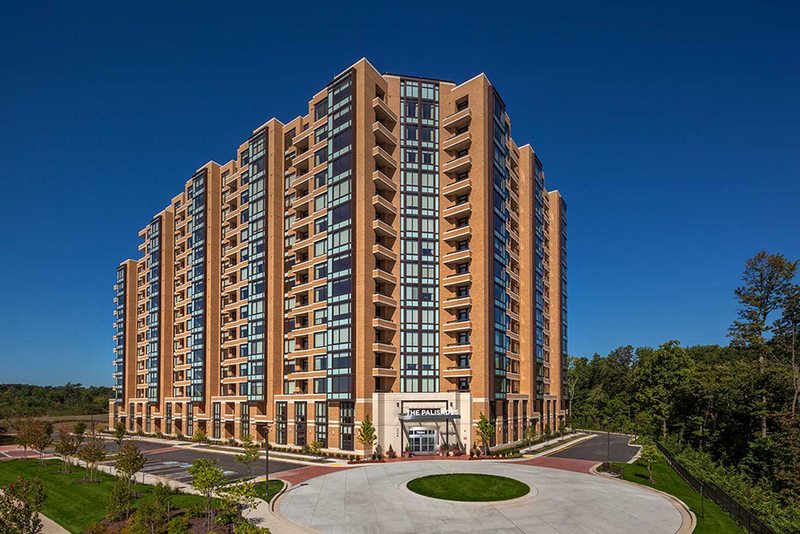 Thomas "Toby" S. Bozzuto Jr., assistant vice president of Bozzuto Development Co., said the site for the apartments off Arundel Mills Boulevard is ideal. "We love it because we're close to major employers like NSA," he said, referring to the National Security Agency. Bill Badger, chief executive of the Anne Arundel Economic Development Corp., said both Arundel Mills Mall and the NSA continue to fuel further development activity and growth in the county. "We knew with what has happened with Mills around the country, there would be an opportunity for other development near Arundel Mills," Badger said. Hanover-based Arundel Mills, developed by the Mills Corp. of Arlington, VA, is considered the most popular tourist attraction in the Baltimore area, according to the most recent Baltimore Business Journal research. The mall drew 13.5 million visitors in 2003. Mills' properties throughout the country not only serve as a tourist draw, but also as a catalyst for development. Combine Arundel Mills with the traffic from the NSA and Baltimore/Washington International Airport, and the area is ripe for construction, Caruthers said. "Our land is sitting in between the airport and Fort Meade," Caruthers said. "We've been fortunate enough to be positioned in between two of the largest economic drivers." In 1961, Somerset Construction began buying land in the Hanover area, eventually assembling about 1,100 acres. The Bethesda company sold about 400 acres to the Mills Corp. for the Arundel Mills mall, which debuted in 2000. The construction company is planning to add more shopping to the area. Somerset will build the 300,000 square feet of retail space itself. Two hotels, including one extended-stay property and another full-service operation, are also in the works, he said. Randall M. Griffin, president and chief operating officer for Corporate Office Properties Trust, could not be reached for comment.